Camiguin is also directly accessible by air from Cebu. 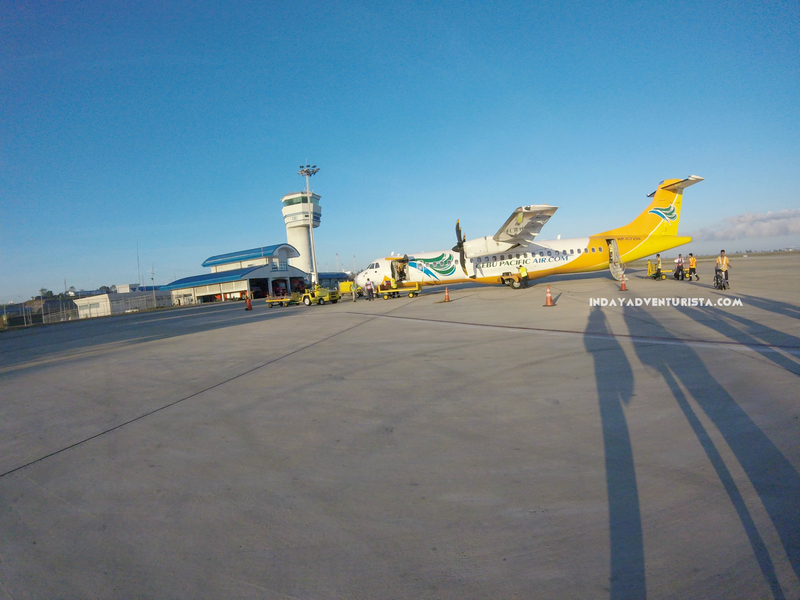 If you wish to skip the long drive from Laguindingan airport to Balingoan Port, Cebu Pacific offers a direct flight from Cebu to Camiguin and vice versa once, daily. CBU - CDO: 7 flights in total daily at 45m travel time. 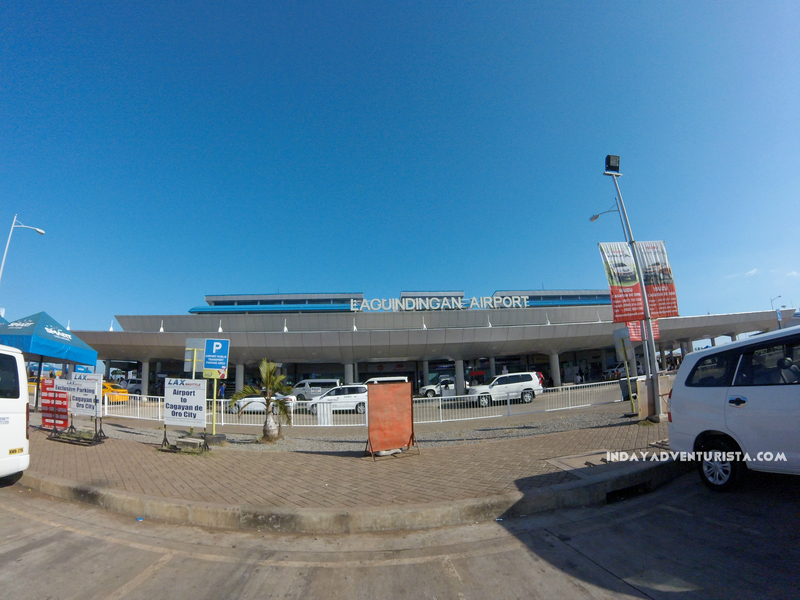 Since Laguindingan Airport is about 50km away from CDO, we needed a service van that can bring us to Balingoan Port. There were several vans parked at the airport area so all we needed was a willing driver to take all 13 of us in. It was a tiring but fun 120-minute drive. Most of us were already famished when we reached Balingoan Port. Good thing, there are several eateries at the port, so we immediately filled our hungry tummies with hot soup and good karinderia food. I wanted to experience both routes, so I took the direct flight from Camiguin to Cebu at 7AM on the way back. It’s the only flight to Cebu on a daily basis so if you missed your flight, you can only take the next one the following day. There are three ports in Camiguin namely Balbagon Port, Balingoan Port andGuinsiliban Port. If you are traveling to the town of Mambajao or Mahinog, the recommended port of entry for you is Benoni Port. The port of Balingoan is about 1 hour sailing time to Benoni Port. There are five (5) trips from Balingoan to Benoni that sails every day via Super Shuttle Ferry. Benoni Port is big for a small island. Our driver/tour guide was already waiting for us there when we arrived. Tip: If you don’t have a contact in Camiguin and just want to do your own tour, you may take any jeepney outside the port. There are several jeepneys and motorcycles that you can rent for the day, be sure to negotiate to your advantage *wink. There are a lot of accommodation and lodging options for the budget travelers and the luxury seekers. Several villas and bed-and-breakfast are available that suits your travel lifestyle online. We found our home-inn online as well and we couldn’t have picked any place better. We stayed at Pabualan Cottages in Yuming, Mambajao owned by Teddy Pabualan. Teddy was very quick to respond to our inquiries and helpful to our needs. We took the Family Vacation House and was surprised by the affordability of its accommodation. The house was big, clean and decent. Everything we need was there! Teddy of Pabualan Cottages also handled our tour. It was an easy-breezy trip because of him and his staff. We couldn’t have our trip any other way. Check out →10 Must-See Destinations In Camiguin Island← to get inputs on where to go and what transpired during the whole trip. I love your seeing your photos, travel different places and etc. This time, you have get travel insurance for your journey. You can get your own at eCompareMo. We felt so lucky and blessed for having you as our guest. Thank you for choosing us mam and may you have more places to be wandered. godbless. we had so much fun. thanks for your help. see you soon!